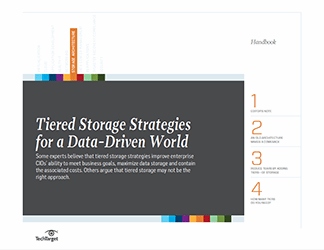 Some experts believe that tiered storage strategies improve enterprise CIOs' ability to meet business goals, maximize data storage and contain the associated costs. Others argue that tiered storage may not be the right approach in today's data-driven world due to additional costs and complexities. 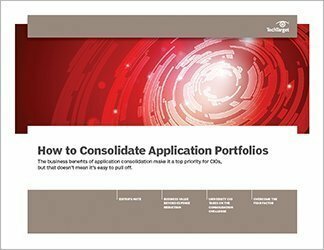 In this SearchCIO handbook, we examine all sides of the tiered storage equation. 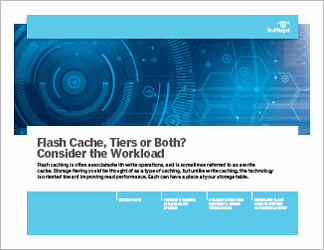 In our first piece, storage expert Jon Toigo looks at why tiered storage strategies are experiencing a renaissance in a performance-hungry business setting. 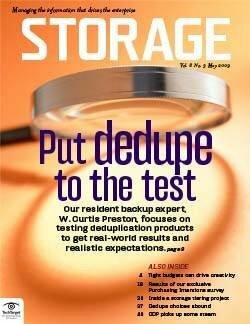 In our second piece, Toigo delves into the practical challenges of tiered storage – namely, how to accommodate burgeoning big data sets through storage tiering, reclamation and virtualization efforts. In our third piece, consultant Benjamin S. Woo asks how many tiers modern organizations need -- and the answer may be fewer than you think.